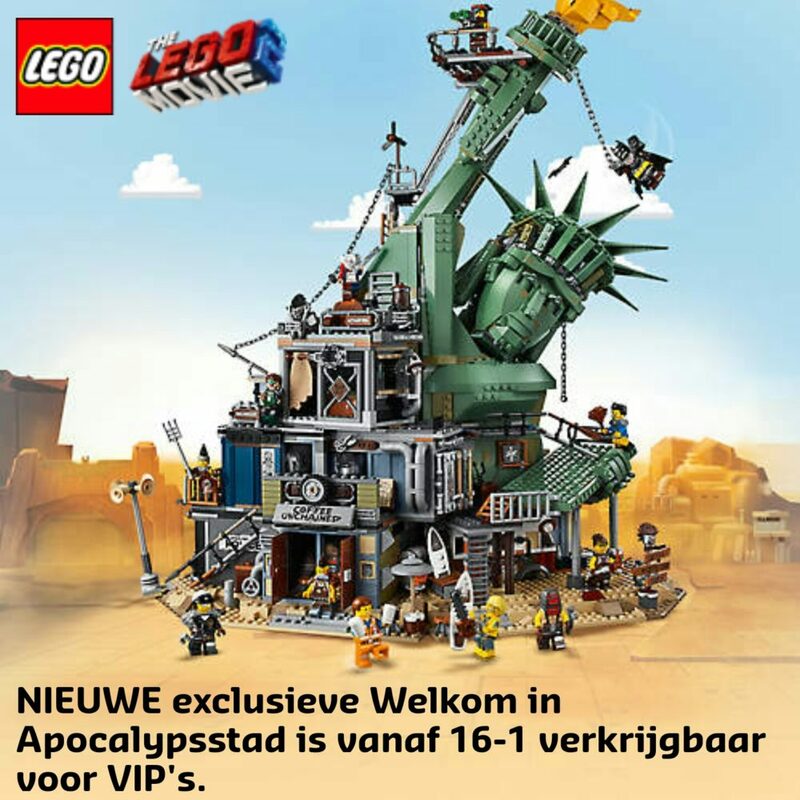 Aankomend weekend vindt de New york Toy Fair plaats. 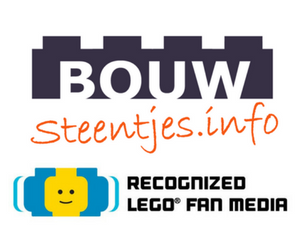 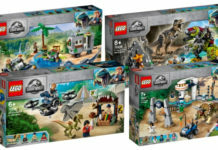 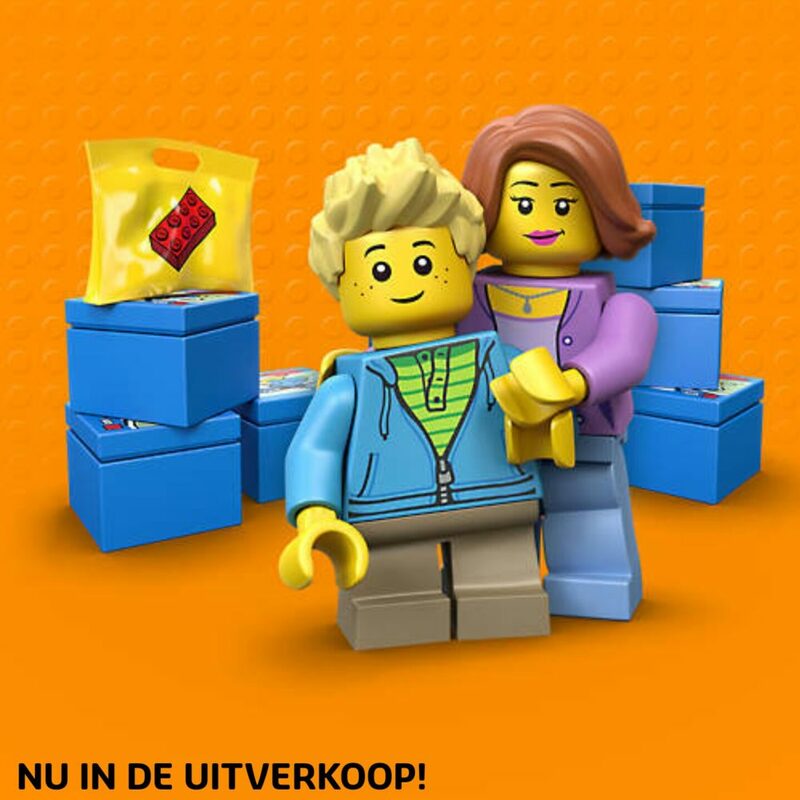 Voorafgaand heeft LEGO drie nieuwe The LEGO Movie 2 sets onthuld. 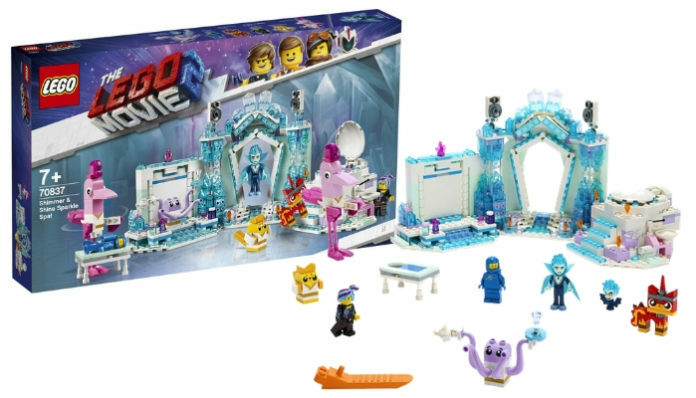 In deze post lichten we de The LEGO Movie 2 LEGO Movie 2 70837 Shimmer & Shine Sparkle Spa! 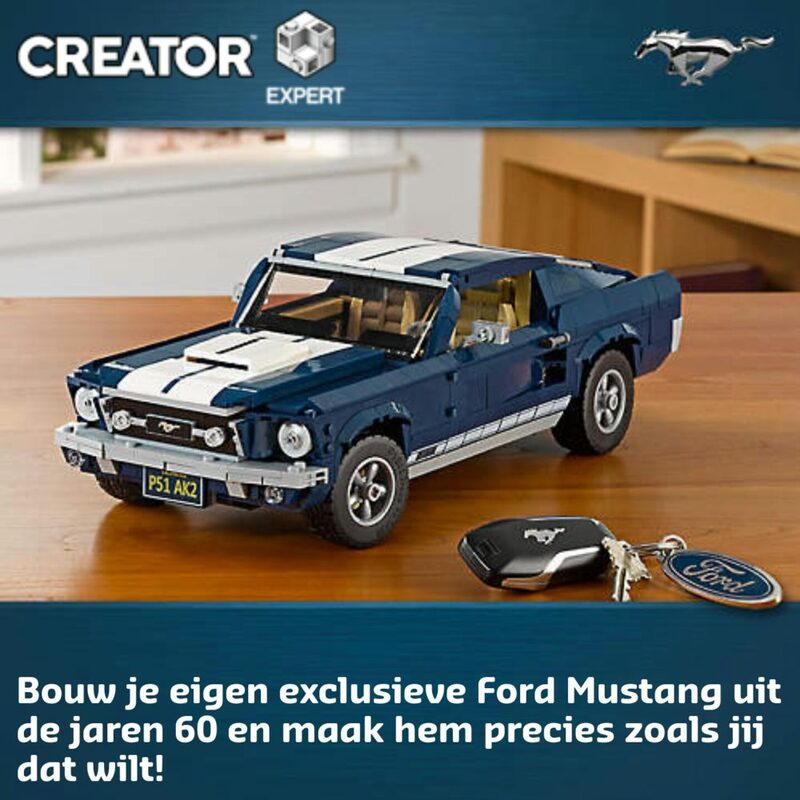 uit. 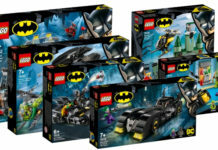 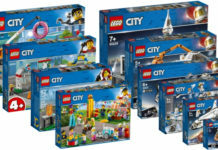 – This kids’ toy LEGO set includes 8 characters from THE LEGO MOVIE 2: Benny and Washed-out Wyldstyle minifigures, Balthazar mini-doll figure, plus brick-built LEGO Unikitty as Calm-Down Kitty, Flaminga, Eight, Archimedes and Balthazar vampire bat toy figures. 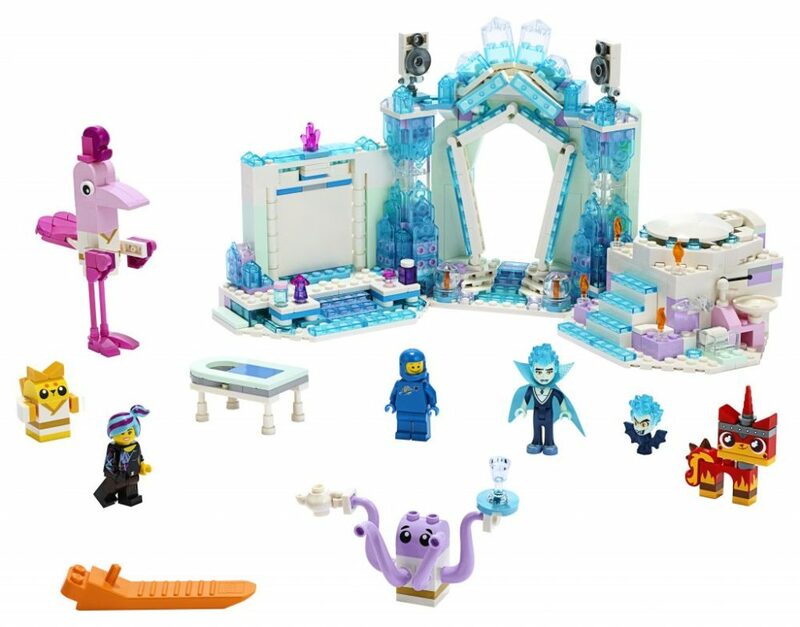 – Shimmer & Shine Sparkle Spa features an arched entrance, buildable loudspeakers, lever-operated revolving wall for Balthazar to ‘transform’ into a vampire bat, hot tub with an opening lid and trapdoor function, buildable sink, 2 removable tables, 6 brick-built potion bottles and assorted elements including a towel, teapot, cup, serving tray and translucent crystal decorations. 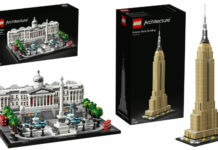 – Also includes a buildable massage table. 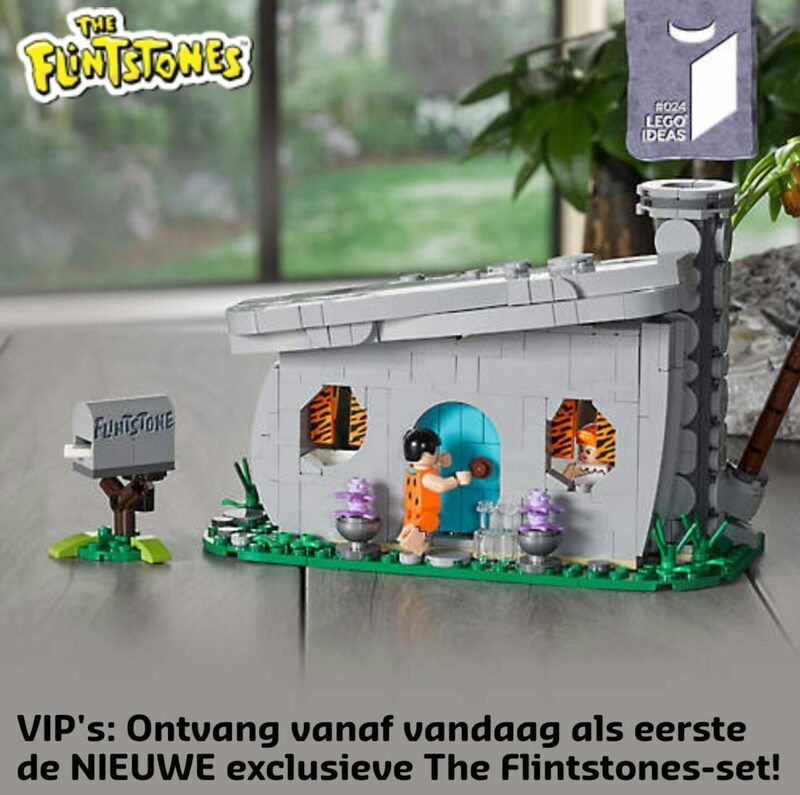 – Flaminga figure features posable wings and tail. 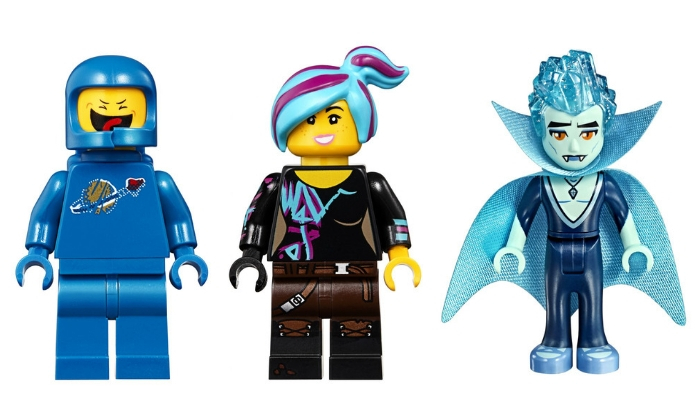 – The minifigures, mini-doll figure and brick-built figures in this set are all new for May 2019 and the Washed-out Wyldstyle minifigure features blue and pink hair while the Unikitty as Calm-Down Kitty toy figure has a new face expression. 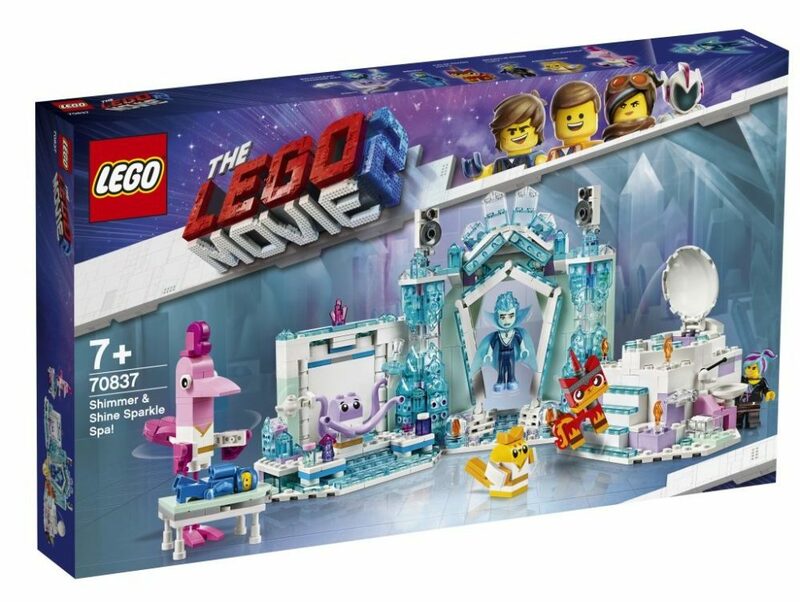 – Kids will love recreating fun-packed scenes from THE LEGO MOVIE 2 with this popular toy playset. 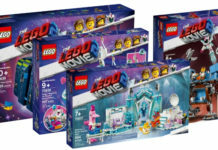 – THE LEGO MOVIE 2 toy spa measures over 5” (14cm) high, 12” (31cm) wide and 4” (12cm) deep.